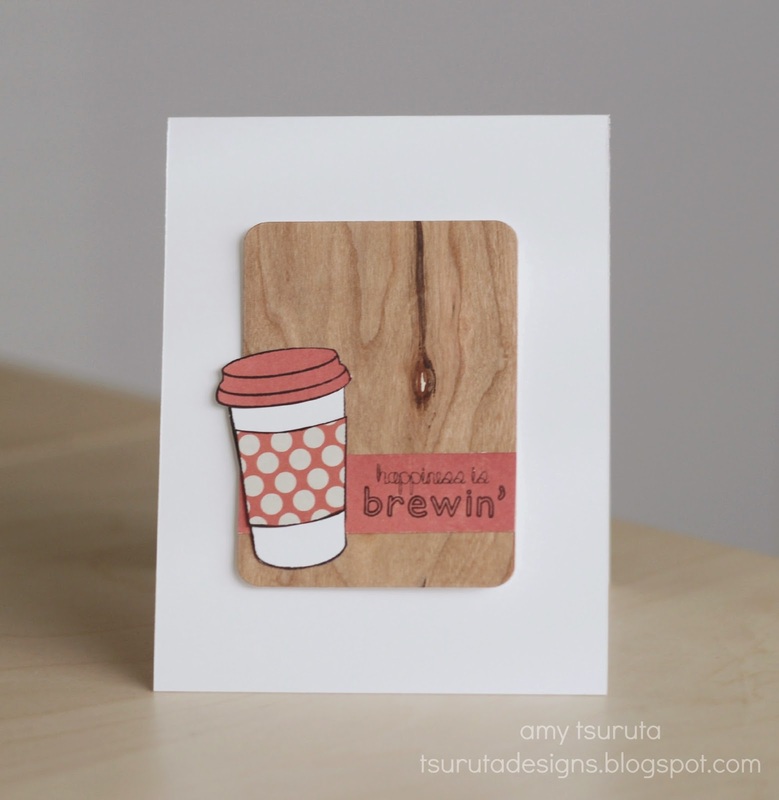 Your Next Stamp Challenge Blog: YNS Challenge #17 - Last Week of Inspiration! YNS Challenge #17 - Last Week of Inspiration! 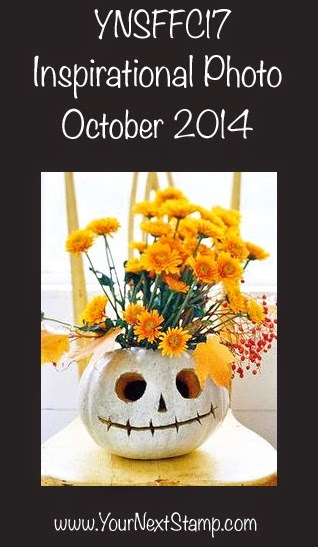 Welcome to our October Sketch and Color Challenge! 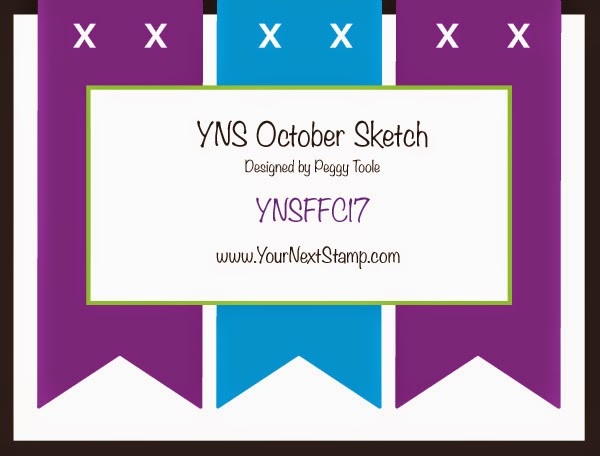 Please note that this is the last challenge we'll be hosting on this blog...we are moving our challenge to the new YNS store blog on Oct 31st! I'm soooo excited to inform you that our brand spankin' new and awesome website will is now LIVE and we have a super cute new release for you too! Everyone is welcome to play along! We can't wait to see what you create! Thanks for stopping by! 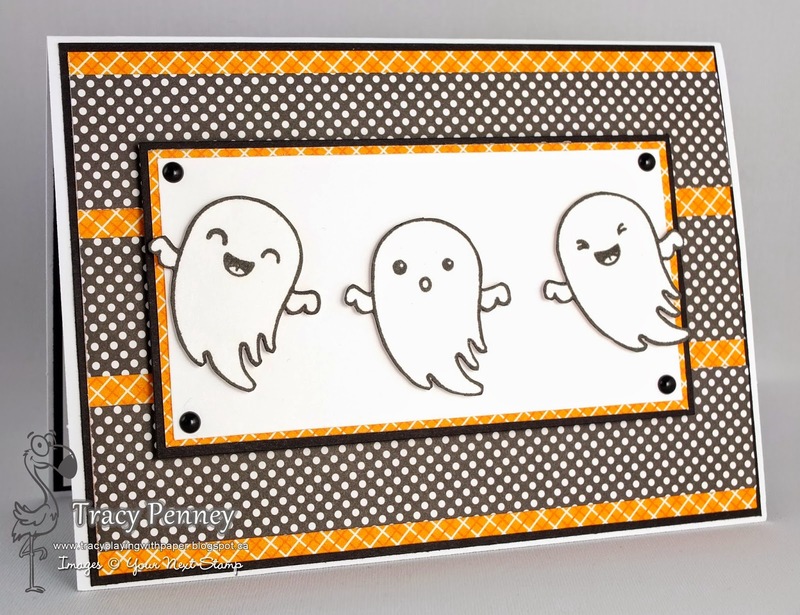 We appreciate you playing along with us and look forward to seeing all your amazing projects!! !